In an “open letter”, they called next week’s event “crass and totally misplaced” and said their morale was “in the gutter”. John Boland, regional officer at the Unite trade union, said the letter came directly from its members employed by Total. A spokesman for Total said the firm prided itself on good relations with employees and was working hard to find a “mutually agreeable solution to the dispute”. He said the barbecue had been arranged to thank staff for their hard work during a “very busy recent period”. Total is in the process of integrating Maersk Oil, a recent acquisition. The takeover means Total has a number of different rotas across its sites and the company wants to introduce a uniform system. It intends to switch schedules from two weeks on, three weeks off (2:3) to three on, three off (3:3). It is also making around 300 onshore staff members redundant as part of the integration process. Workers at the Shetland Gas Plant and three of Total’s North Sea platforms have voted in favour of industrial action over the rota proposals. 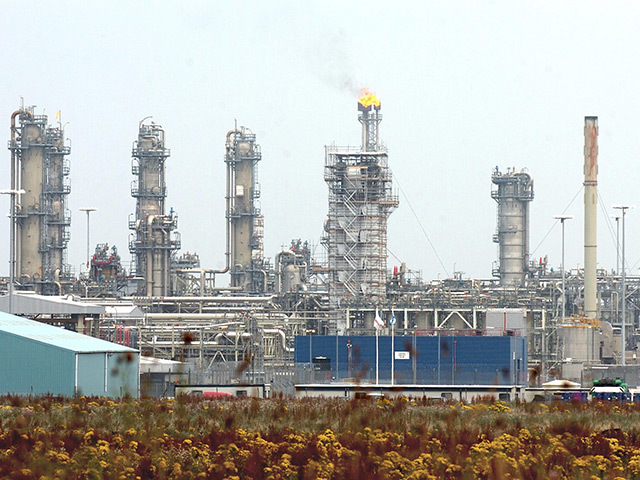 But according to an invitation, seen by Energy Voice, Total has asked employees to attend a “town hall” meeting on Monday, followed by the barbecue, to celebrate the beginning of the company’s “journey” as the new Total E&P UK. 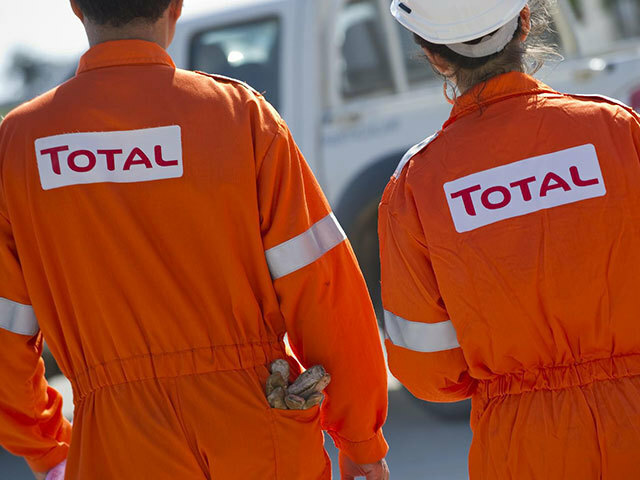 Total’s new UK boss, Jean-Luc Guiziou, and the members of the executive committee will attend the get-together at the firm’s base in Westhill. The company also provided employees with instructions to follow if they are approached by journalists, in light of the rota dispute. In their open letter, employees said the company had “consistently failed to listen” to staff. They referred to a recent study from Robert Gordon University, which suggested crew on 3:3 schedules were nearly twice as likely to experience ill health as those working 2:2. 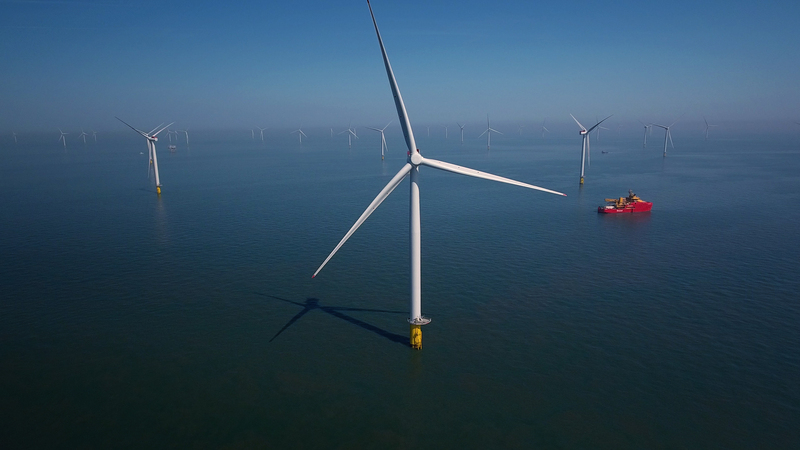 Last week, Total said its own research showed equal time rotas were “more efficient” and that most “incidents” occurred in the first week of a trip, rather than the following weeks. The company did recognise that spending more time away from home would be “difficult” and said it had offered a “fair pay rise” by way of compensation.